This is an excellent read. Thoroughly recommend it! 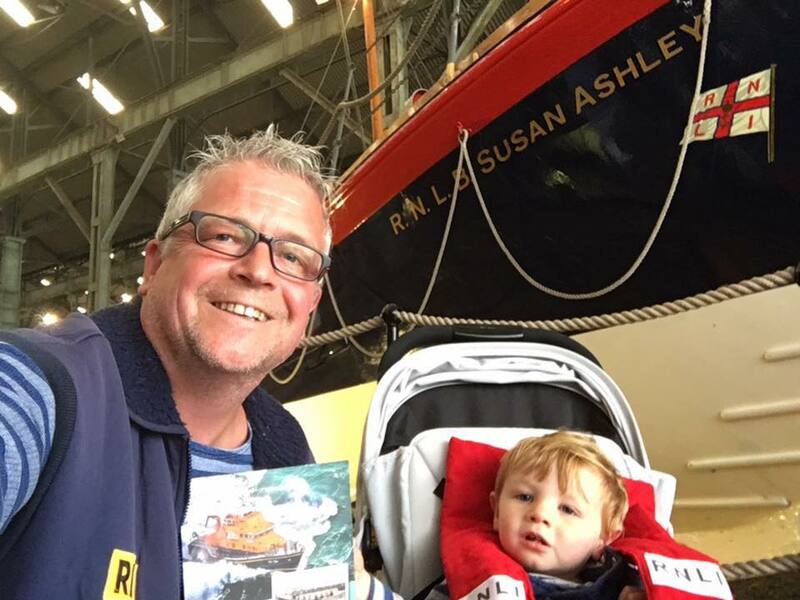 My son has to wear his RNLI hat when I read it to him. Great book well written. It brought moments sadness but also great respect for the work that all the guys and girls do in the RNLI. A highly motivational read. Thank you. What a fantastic piece of history! 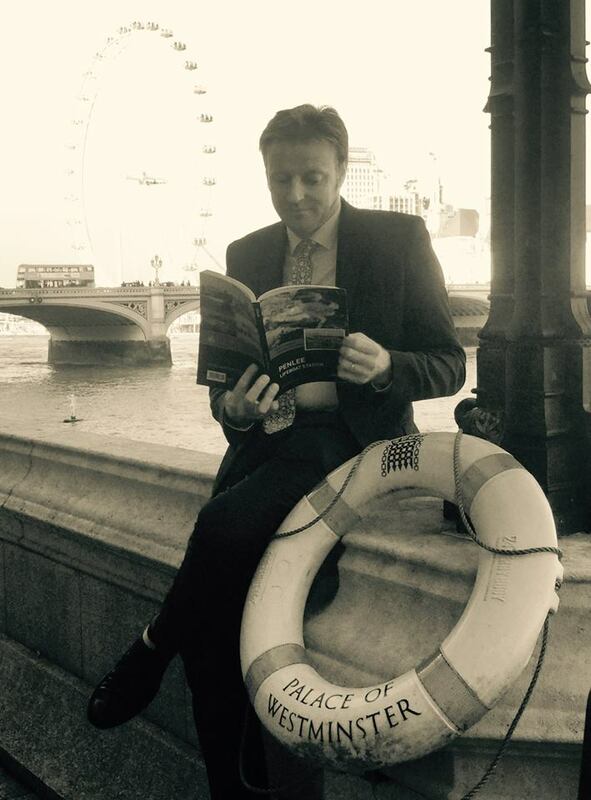 I am enjoying reading the stories about the amazing people that have manned these lifeboats through the years. It is awesome to open the book and see my cousins in the photos. Thank you for my book. And thank you all for your service. Service Not Self. The selfless acts of bravery both past and present took my breath away. Thank you everyone for all that you do and all that you continue to do. A fascinating read worthy of anyone's book collection. Want an excuse not do do chores? 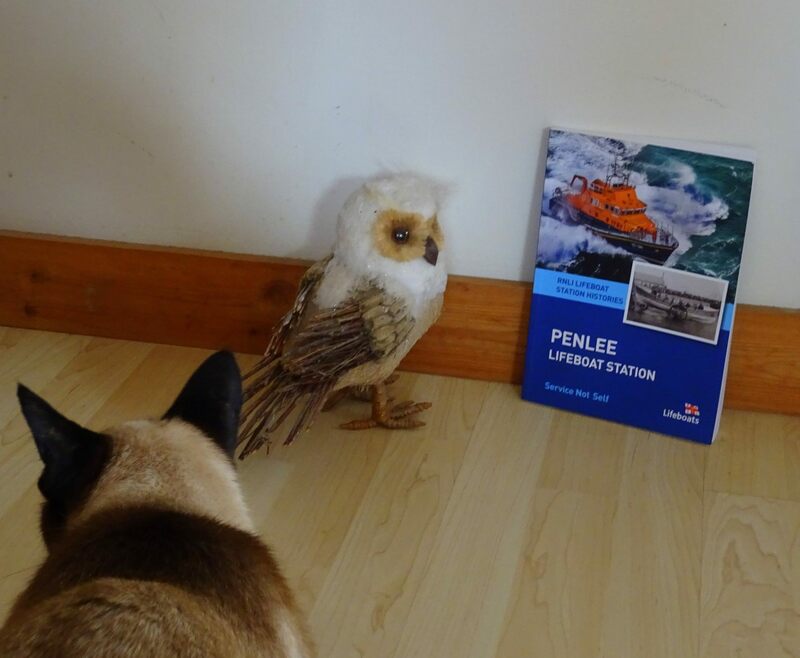 Simply purchase Penlee lifeboat history as it wont let you put it down. What a read. Best book I have read all year! A wonderful read with superb photos throughout. Some of the photos of Dad I have never seen before. Note the brass porthole on the wall - it came from the Solomon Browne lifeboat and was given to Jack Worth by Mousehole diver, Bobby Carswell, who dived on the wreck area. 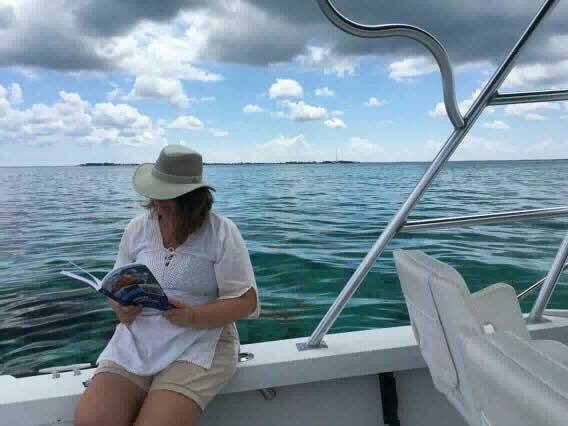 Am enjoying reading about the brave men who sacrificed all to help those in need and to read about the birthplace of my Grandfather and his family. Twit Woo! fantastic and amazing read haven't been able to put it down! 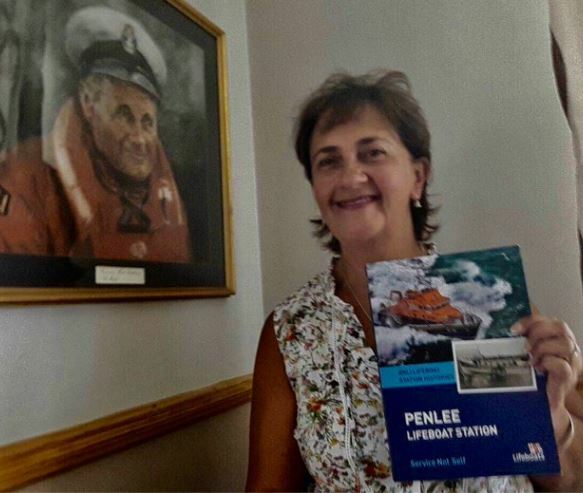 The book 'Service not Self' is a book that brings to life, in a moving and fascinating way, the story of the brave lifeboat men throughout Penlee's history. And I know that despite the modern craft our lifeboat men now have, their service is no less dangerous, no less brave. 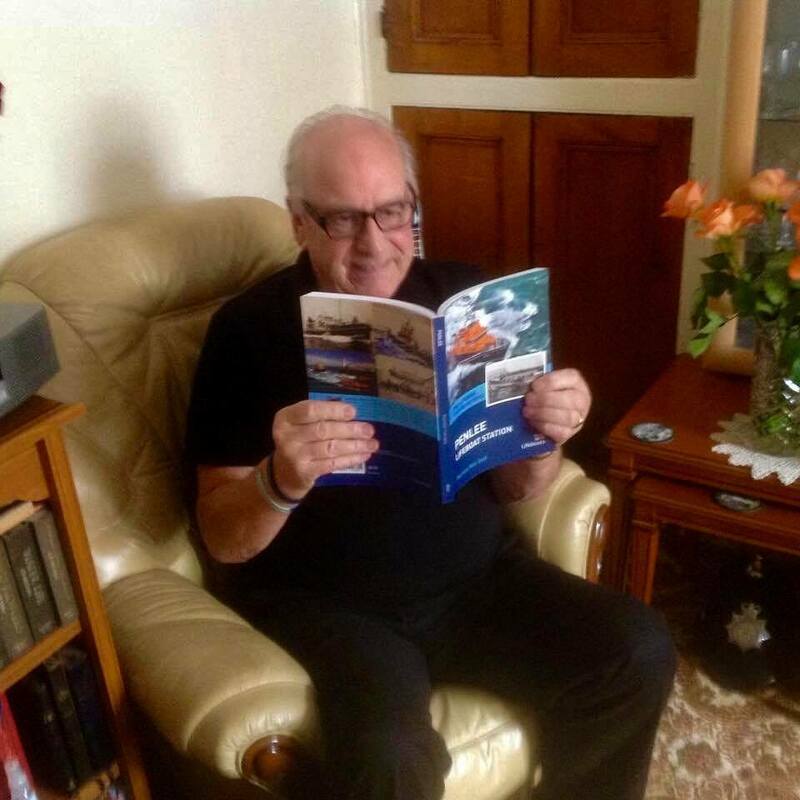 Received with warm thanks courtesy of my Uncle Frederick Downing along with a copy of Penlee Lifeboat The First 200 years & a CD of Home From The Sea by the Mousehole Male Voice Choir. Jonathan Cuff from Grand Cayman B. W.I. I have just started reading the new book, which I bought when down in Mousehole a couple of weeks ago. 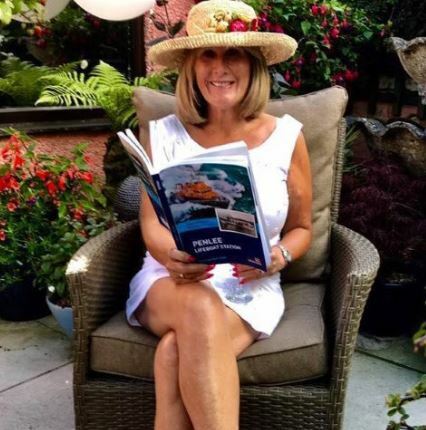 It is an amazing read, especially the early history of the lifeboat station and the chapter on how many families have been connected with the lifeboat. Highly recommend it. 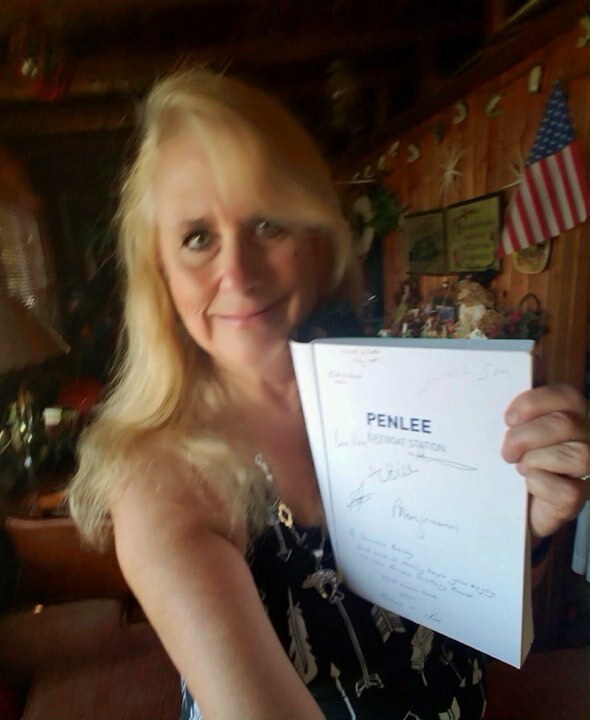 Thank you for my Signed Copy ! Thank you Maggie Huebner for bringing it stateside. Elaine Trethowan for orchestrating this book. Especially Nimrod Bawden who has always been a hero in my eyes!